Tallin Startup is a business/technology template that comes packed with features and a modern minimal style appearance. 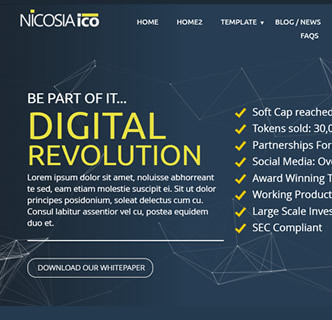 This template is fully responsive, easy to use and comes with a demo installer along with the template install package. 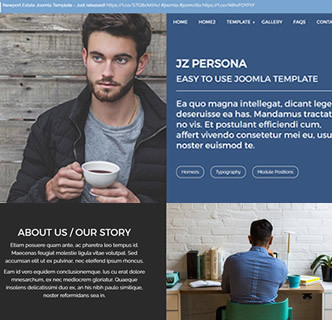 This template comes with the choice of installing the template file via an existing Joomla install, or else use the packaged demo installer - creating a copy of this demo with just a few clicks. 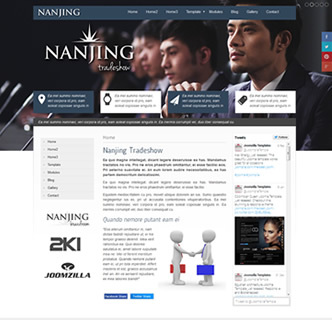 You also get a user manual, the logo in PSD format and all extensions included. 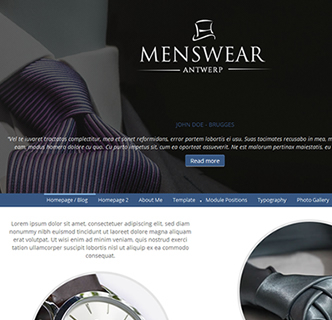 This business Joomla theme is super easy to use and very effective to give your business the impression it deserves. Be sure to checkout the demo by clicking on the link below. 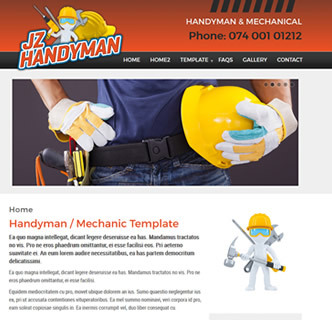 JZ Handyman is an excellent Joomla template that works great for mechanics, plumbers and other tradesmen. For logos and branding that are big and bold with animated style images this Joomla template fit perfectly. The large cartoon style logo you see in the demo, can be easily placed above the menu bar in an absolute position or in line with the other bootstrap elements - all by the click of a button the template options. 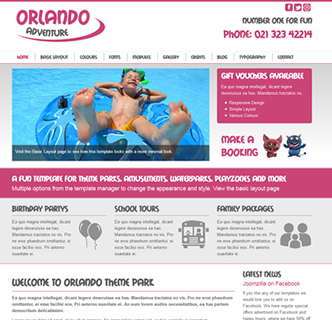 Not only there but there are various colours, 2 background colours, an array of fonts and multiple social media options to choose from, ensuring you website matches perfectly with your intended purpose. 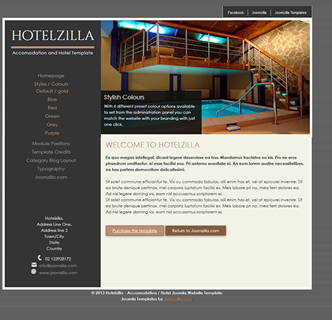 You will find working with this template a dream, it uses only the inbuilt Joomla bootstrap framework, no need to install anything other than the template extension and than whatever extensions you choose. 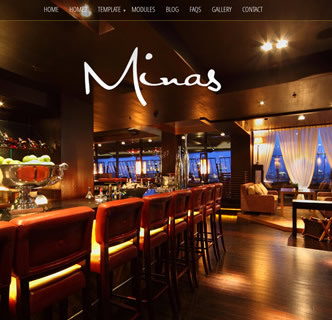 No buggy code, no jQuery conflicts and a responsive design that looks great on all devices. With the user manual - which is included you can easily create an exact copy of the demo on your own server and edit it to suit your needs. 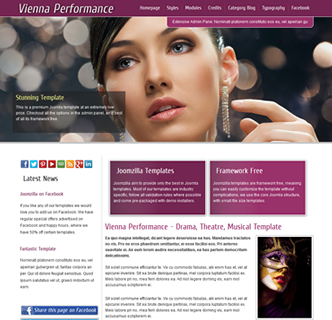 Otherwise the template files and also the extensions come packaged with this Joomla template.